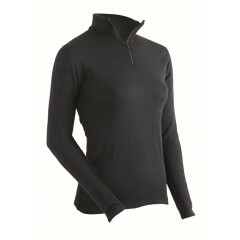 These are our warmest high performance thermal underwear for women. They are an expedition weight 2 layer long john rated for extreme cold temperatures. 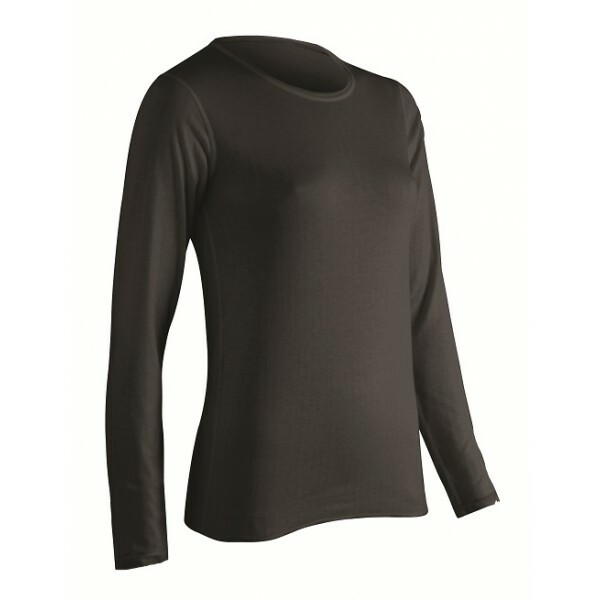 You'll absolutely love the soft silky feel of these thermals next to your skin. The 360 degree stretch provides maximum warmth and wicking performance. These would feel and perform similar to Under Armour without the high cost. 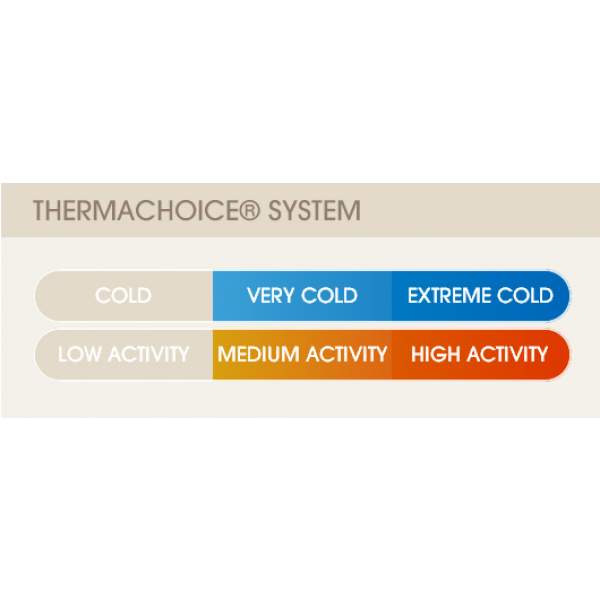 Great for skiing, snowboarding, snowmobiling and other winter sports where you need super warm thermal underwear.